Just last month Microsoft’s digital assistant Cortana was released a bit earlier than planned for Android, but nonetheless it was another assistant to use instead of the default one Google Now. Though Cortana is still in the beta phase it does come in handy when needing set reminders, calling/sending a text message to a friend or family, or even learning your preferences. Well now, Cortana has had an update to version 1.0.0.204 for Android that will allow her to be set as your default buddy. In order to have her set to default, you will slide upwards on the home button like you would to access Google Now. If you have the updated version, which you should by now if you downloaded it, you will be asked which assistant you would like to use, either Google Now or Cortana. 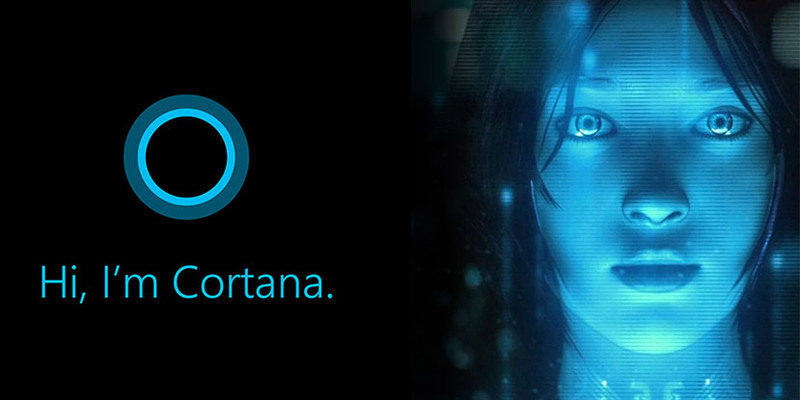 Tap Cortana and then tap “Always.” There, now you’re all set to have Cortana as your default personal assistant. At this stage right now, there aren’t that many features that Cortana can do yet, solely due to the fact that this isn’t Windows 8.1…or soon to be Windows 10 mobile. Support Engineer Anannya Podder mentioned on Microsoft’s community forum “While there are some features you’ll use on Windows that we don’t (yet) support on Android phones (like saying ‘Hey Cortana’ to wake her up), we have focused on making Cortana on Android the perfect companion to your Windows experience.” Would it be cool if you wake up Cortana on your phone like you can for Google Now? Yes, it would be, but alas, we will have to wait for this feature to be rolled out in the next coming updates. Maybe it’ll even be integrated once the app is out of beta. If you have installed Cortana on your Android device and set it to be default, do you use it or tend to forget it’s there like I do? Leave your comment below, or on Google+, Facebook, or Twitter.